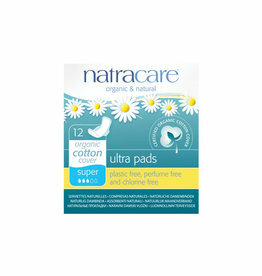 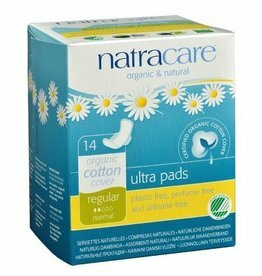 Certified organic cotton pads with wings. 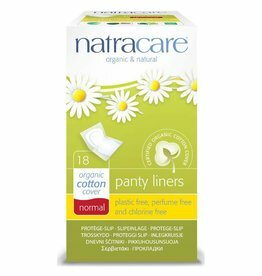 Completely plastic, chlorine and fragrance free. 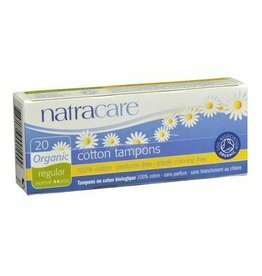 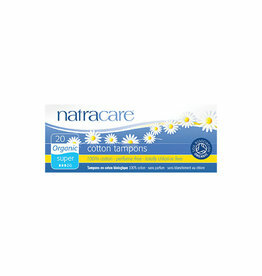 Plastic free, perfume free and chlorine free organic cotton tampons.